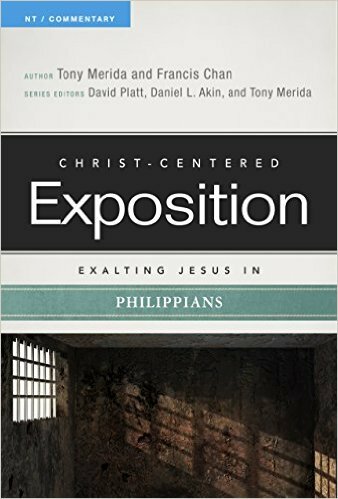 I requested a copy of “Christ-Centered Exposition: Exalting Jesus In Philippians” so I could do a review on it. This book is just one of the many commentaries in the “Christ-Centered Exposition” series by Holman Reference (B&H Publishing). The series is not completely finished quite yet, but authors already doing work and those planned for future books are very solid writers such as Francis Chan, Tony Merida, Matt Chandler, andmany other great authors. The series is edited by Dr. David Platt, Dr. Daniel L. Akin and Dr. Tony Merida. This particular book on Philippians is authored by Tony Merida and Francis Chan. I was very grateful to get this commentary so I could get sample of how this commentary series stacks up. I received a copy of this commentary from Holman Reference for me to do a review on it through their B&H/Lifeway Bloggers program. In full disclosure, I was not required or requested by B&H/Lifeway/Holman to write a positive review. Simply put, I am highly impressed with this book. If the other books in this series (some are being written and others are in the planning stages) are even half as good, you will not be disappointed with this commentary series. The commentary in this book truly holds to the title where Christ is seen throughout the Scriptures. It provides excellent exposition that is not the same as typical commentaries where they provide commentary for every single verse. 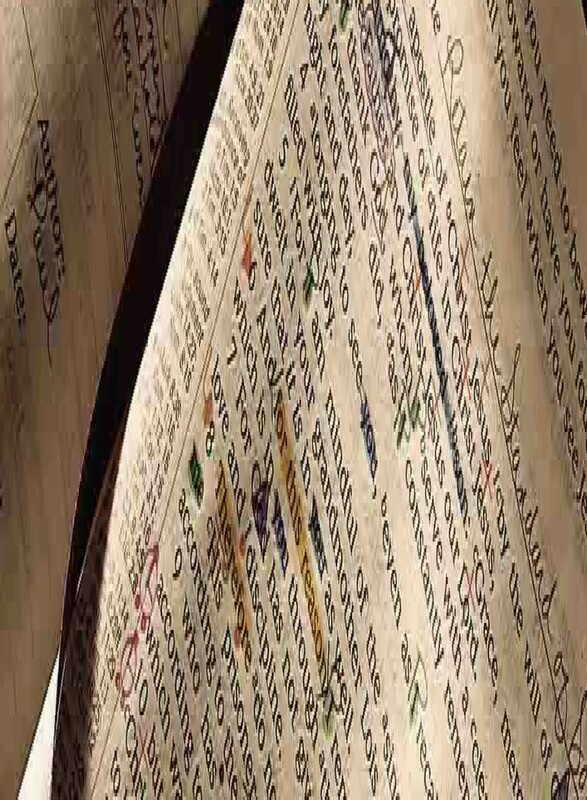 Rather, in this book, the authors approach a section of the Scriptures and provide in-depth commentary based on that particular topic that is very solid and insightful. This series is kind of geared toward pastors and small group leaders by design, however, I strongly feel that anyone can really get even more of an appreciation and understanding of the Word of God through this commentary series. At the end of each chapter in this book, the authors have a short section called “Reflect and Discuss” which contains ten very thought provoking questions and application points. These are excellent questions that really can be easily used in a small group-type study or even for individual reflection and application. Overall, I would say that this book and the series is highly recommended. Price: At the time of writing this review, the cheapest place to get this commentary from is Christianbook.com. They have it for $10.99 – suggested retail from the publisher is $14.99 but they do not sell directly from their website but they do from their parent company Lifeway for $14.99. See below for a breakout and links to the different prices from some major re-sellers. Please note that these prices do not include any potential shipping charges. The printing is perfectly fine making it very easy to read the text on every page. No complaints at all. I can tell you that this commentary on Philippians is very solid from a Scriptural perspective. Each chapter starts out with sentence that nicely summarizes the Main Idea of the portion of Scripture that is covered within the chapter. Following that is a very good outline of the section of Scripture covered then on to the actual commentary content. As previously stated in this review, the commentary in this book is more of a topical or sermon-like nature rather than a verse-by-verse nature that you might see in some other commentaries. 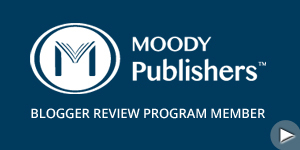 Following the commentary portion, the authors have a short section called “Reflect and Discuss” which contains ten very thought-provoking questions and application points. These are excellent questions that really can be easily used in a small group-type study or even for individual reflection and application. This commentary really does have a very natural flow making it easy to follow with the writing style the authors used. Highly recommended! 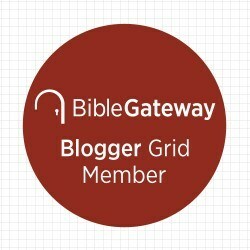 From the publisher’s website: B&H Publishing Group, an imprint of LifeWay Christian Resources, is a non-profit publisher made up of people who are passionate about taking God’s Word to the world. Because we believe Every Word Matters, we seek to provide intentional, Bible-centered content that positively impacts the hearts and minds of people, inspiring them to build a lifelong relationship with Jesus Christ. Among our print and digital releases for the trade, church, and academic markets, titles include The New York Times No. 1 bestsellers The Love Dare and The Vow as well as the award-winning HCSB Study Bible. This entry was posted in B&H Publishing, Bible Study, Christian Living, Commentary, Commentary Review, Community, Context, Culture, Exegesis, Expository, Francis Chan, Holman, Leadership, Lifeway, Ministry Help, Outline, Paperback, Pastor, Reference Book Reviews, Reference Books, Scriptures, Spiritual Life, Studying, Teaching, Tony Merida and tagged B&H Publishing, Christ-Centered, Commentary, Daniel Akin, David Platt, Exposition, Francis Chan, Holman Reference, Matt Chandler, Philippians, Tony Merida. Bookmark the permalink.